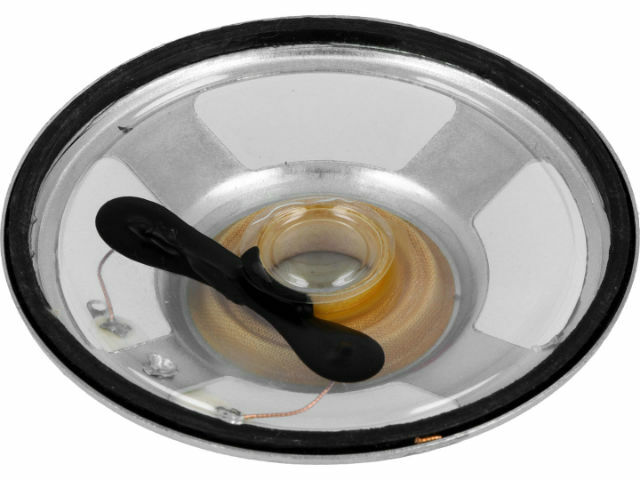 TME’s offer now features a LODUITY speaker made of high-quality materials. Its rated power is 0.5 W. Its main advantage is the operating temperature range. The membrane is made of a transparent material.